Quality Overhead Door is known for exceptional garage doors and openers in Adrian and throughout southeast Michigan and northwest Ohio. We also provide the installation, maintenance and repair of fireplaces, entry doors, storm doors, awnings and more. When you need to work with a name you can trust, turn to Quality Overhead Doors. Our commitment to excellence is rooted in our selection of quality, durable products. 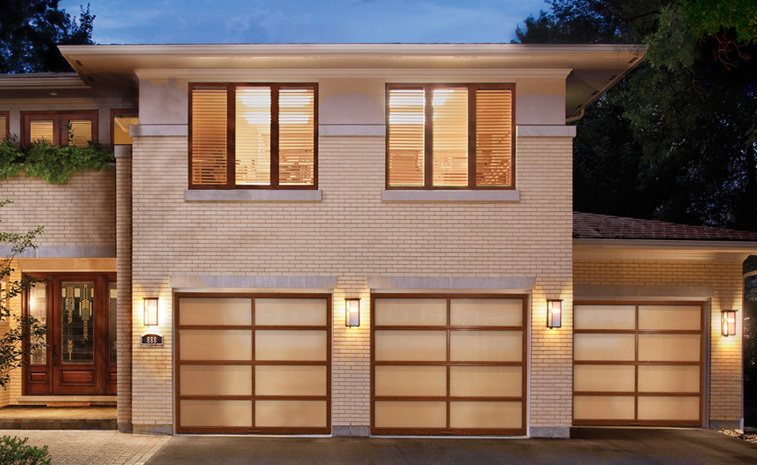 We only offer garage doors from trusted brands like Clopay, Raynor, CHI and Wayne Dalton. Choose from outstanding garage door opener options like LiftMaster, Genie, Sears, Chamberlain, Moor-o-Matic, Allister, Challengers and others. We know that garage doors get high use, which is why we provide only products that stand the test of time. While you can find cheaper options, Quality Overhead Door offers durable garage doors and openers that perform year after year —and provide homeowners with long-term value. Quality Overhead Door sends licensed technicians to work in your home — never contractors. This ensures a consistently outstanding customer experience. These service representatives can provide expert guidance on garage doors and openers. While we source specific quality brands, we can also service doors and openers of all makes and models. You’ll enjoy a free installation estimate before work begins as well as a warranty on parts and labor when work is complete. This helps ensure that each job results in a fully satisfied customer. Our honest approach to our business has helped us earn several honors, including the Angie’s List Super Service Award and an A+ rating from the Better Business Bureau. 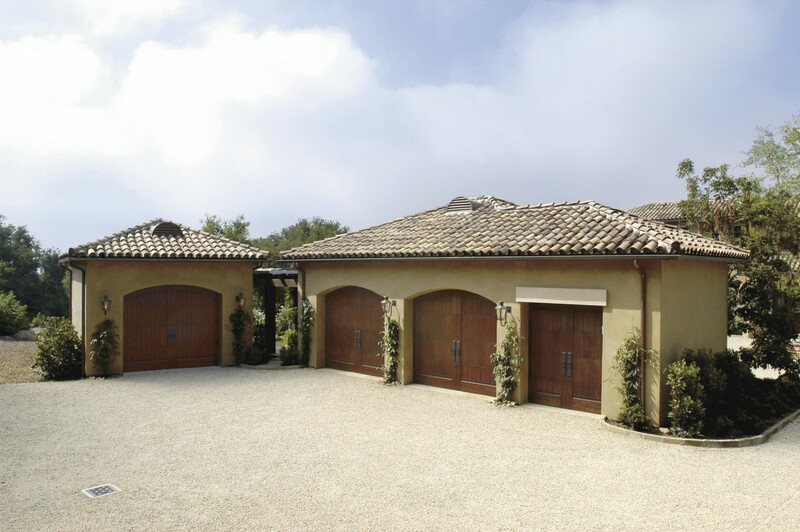 We focus on responsiveness and reliability, knowing that your garage door needs are urgent. While we have grown through more than 30 years of service, we remain a family owned and operated company that emphasizes personalized attention and long-term relationships. We are proud of our many repeat customers in Adrian and throughout southeast Michigan, and we would be honored to work with you, too.